Engine guard There are 3 products. 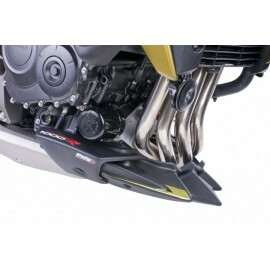 Ermax engine guard. 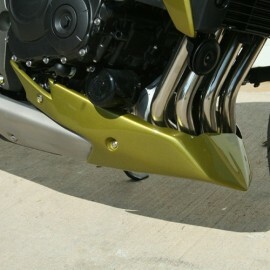 Painted with the color of the bike, choose it. 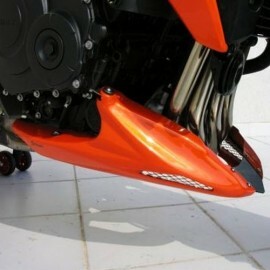 Puig engine spoilers for your Honda CB1000R.